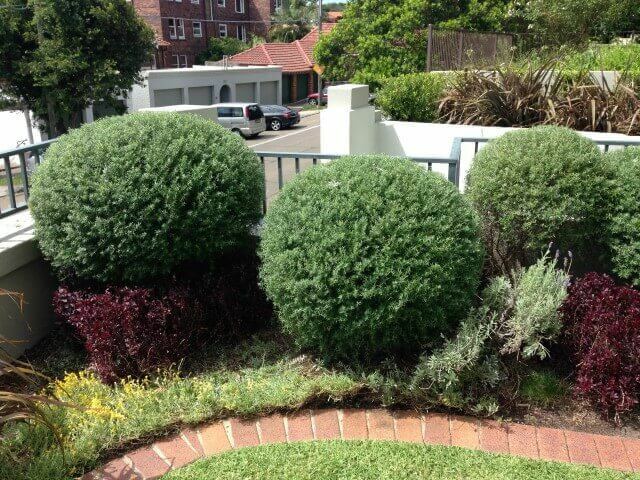 Amico Supplies The Finest Garden Fertilising Service in Sydney For Lawns or Gardens of Any Size! 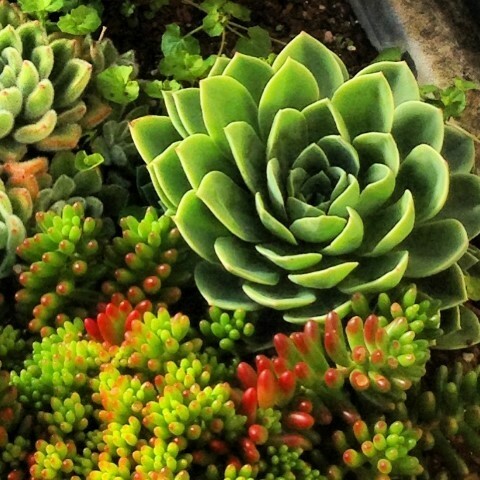 A beautiful garden starts with nutrient-rich soil, and Amico’s landscape maintenance team are fully equipped to provide the right food for your plant life. 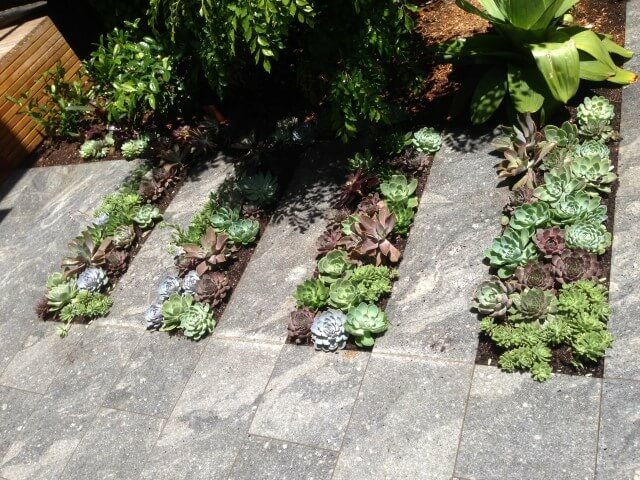 Amico’s main priority is helping to create a beautiful thriving garden for our clients. 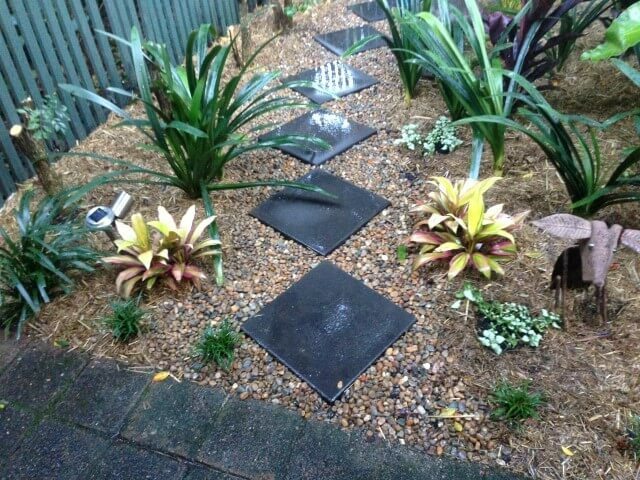 Our garden fertilising services, among the many other services that we offer, nurtures your plant life and lawn to create a lasting and healthy garden. Maintenance is often a long and difficult process that must be repeated consistently in order to work. Amico saves you the hassle of having to do this yourself with a qualified team of gardening maintenance specialists that handle all of the heavy grunt work, leaving you to enjoy a pristine outdoor area no matter what time of year it is. 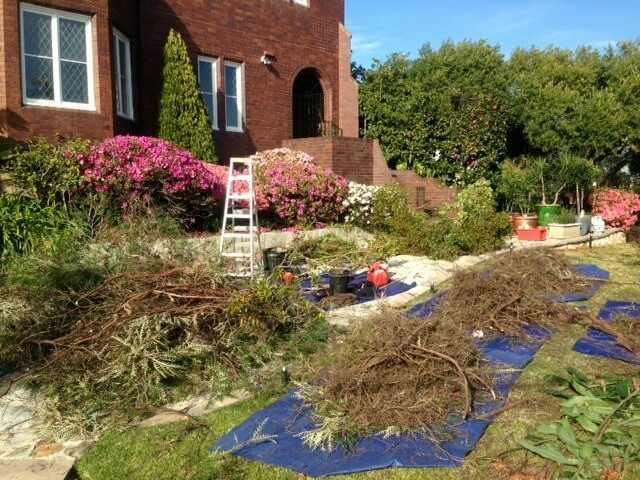 Amico has been in the business of garden maintenance services for over two decades, and we service the Eastern Suburbs to complete satisfaction, ensuring that we offer the highest quality of landscape maintenance in Sydney. 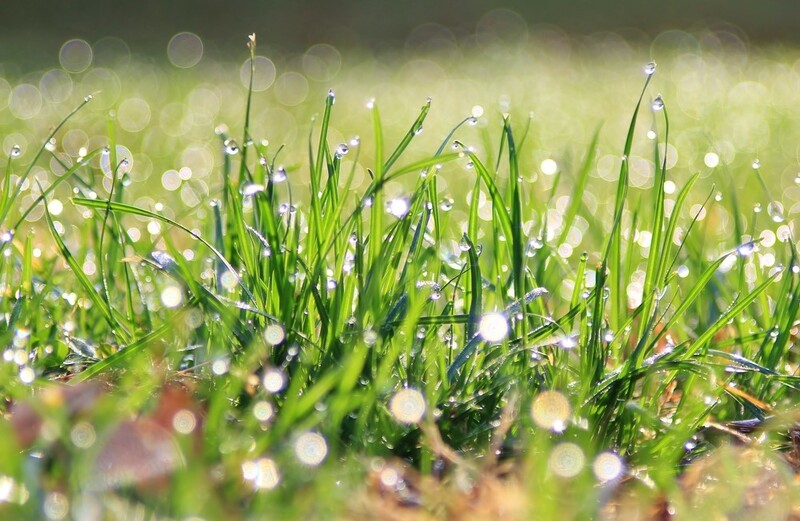 The benefits of Amico garden fertilising service includes increased density of the grass which helps to minimise weeds and protect the soil of your lawn. 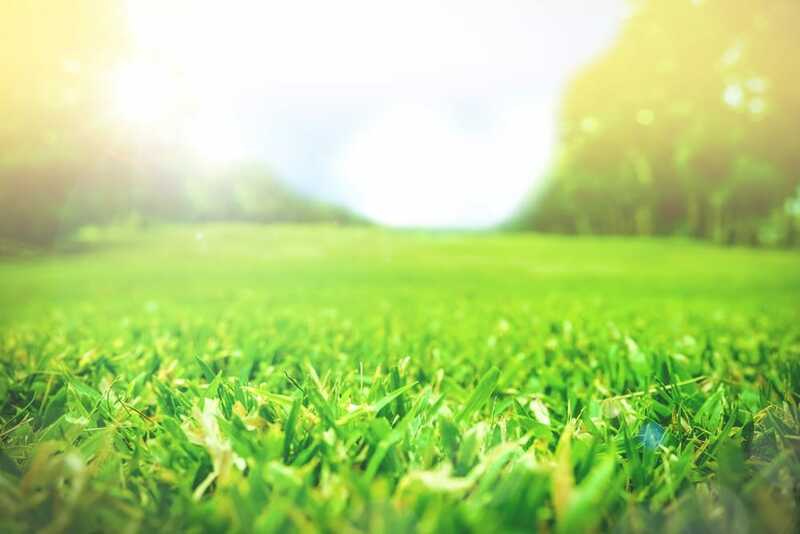 Amico began as a humble sole owner/operator with little more than a mower, a truck, and the goal of providing incredible lawn care services. Through quality service and great word-of-mouth, the business has grown into a workforce of service-driven experts who complete their jobs in a fraction of the time of their competitors, leaving behind beautiful outdoor spaces and very happy customers. Amico is a highly service oriented and professional group that does whatever it takes to gain and exceed client satisfaction. Amico also places great importance on our follow up service and we reply to all inquiries and instructions urgently. Our extensive industry wide knowledge and expertise means that we can solve any gardening issue that you may have, leaving you with a picture perfect garden every time. Our fertiliser solution is fast and cost effective. With Amico’s professional fertilisation, all you’ll need to worry about is some simple maintenance, which we can also help with if you don’t have the time for it. 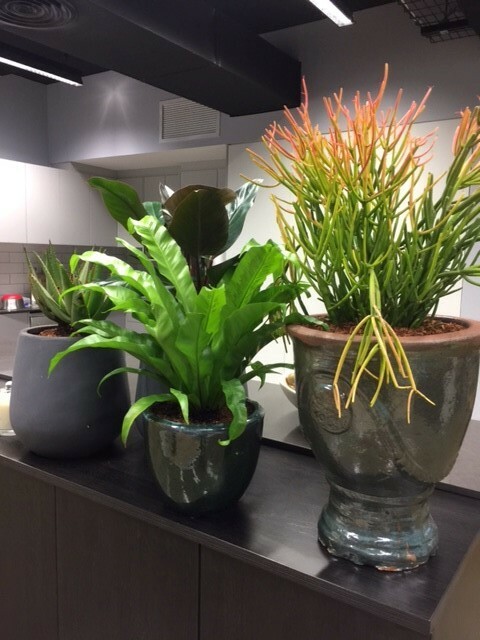 The knowledge and expertise within the team at Amico means that we can solve any gardening issue that you may have, leaving you with a picture perfect garden every time. 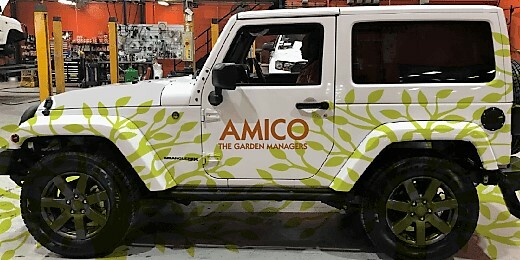 Amico offers fast and efficient quotes and advice for all of our garden services, from a team that maintains the highest levels of professionalism. 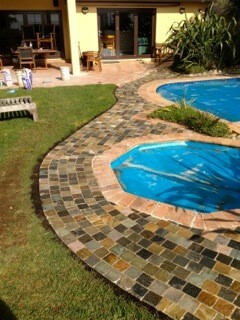 Ensuring that your garden is beyond beautiful is our main priority. 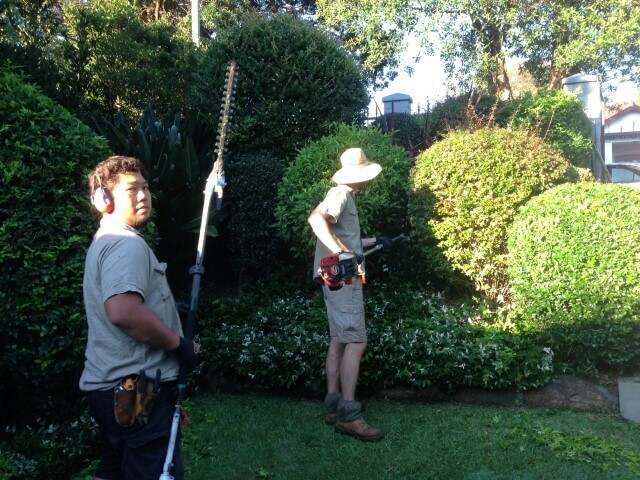 Our garden management specialists work hard to minimise disruption time and maximise efficiency, and we can solve all of your garden and lawn fertilisation needs with ease. 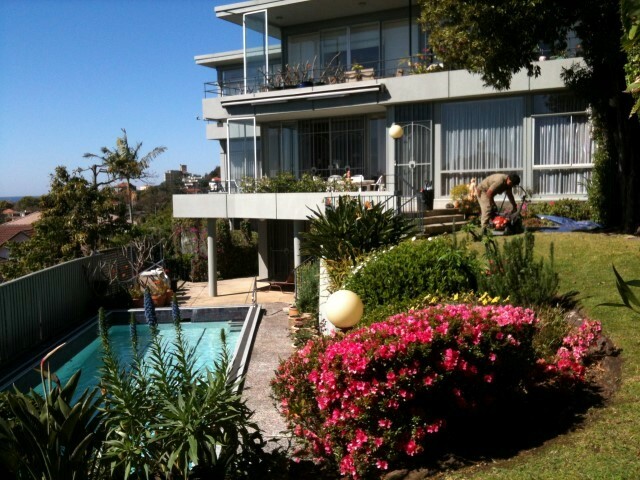 Simply contact us today and we can offer you a quick quote, as well as some handy suggestions, to help Sydney residents get the most out of their outdoor areas again.